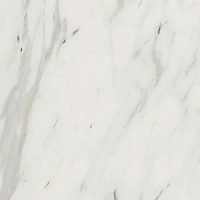 Complement the looks of your kitchen with this beautiful laminated benchtop. 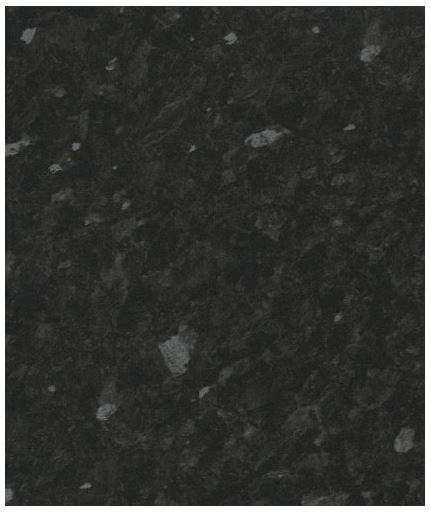 Featuring a forest black finish, this laminated benchtop is the ideal option for building or renovating your kitchen. The bullnose front edge makes it safe for children and everyday kitchen use. Available in five pre-cut size options, this benchtop comes in 910x600x32mm, 1210x600x32mm, 1810x600x32mm, 2410x600x32mm and 3610x600x32mm. 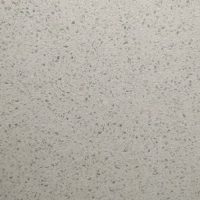 Whether you’re looking to replace your old, worn-out benchtop or you need a benchtop for your new kitchen, this product offers the perfect mix of long lasting performance and style. This West Australian made laminated benchtop has been rigorously tested for high-quality. Rest assured this product will offer you many years of service. 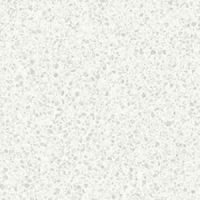 Hardwearing and affordable, laminated benchtops require low maintenance and can easily be cleaned using a damp cloth. They are designed for easy installation, so you can breathe new life into your kitchen effortlessly. Bring people together and enjoy wonderful conversations or small parties in your kitchen space with thanks to this elegant benchtop. Buy it today at the lowest possible price – only at Ross’s Discount Home Centre!